Why is it needed? Parents build ties with their children through musical sounds and rhythmic movements. Kids 'horse riding' on the knee and sing or hum them to sleep with lullabies. Parents already knew what scientists have only proven that children enjoy music. Experts proved that music does more than bring pleasure or sleep. It helps brain cells make connections for virtually any form of intelligence. 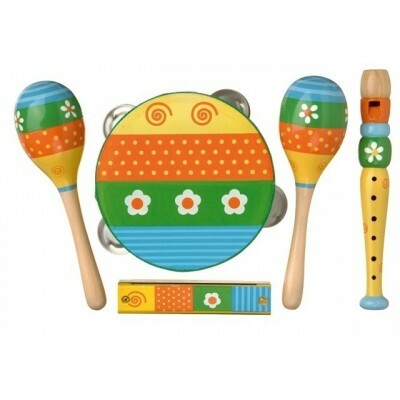 Do toy musical instruments contribute to the development? 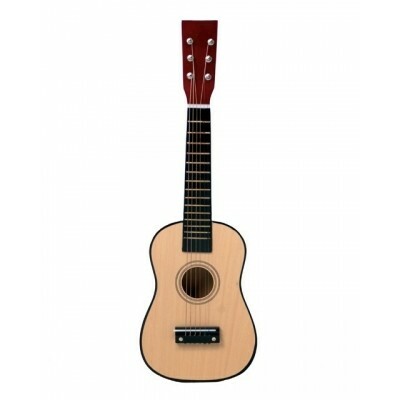 When children regularly practicing music in an appropriate environment it brings many advantages. They get better at pronunciation, language and get a better conceptualization. Also, logics, emotional and insightful skills get developed. Not to mention the locomotion by moving and dancing and playing simple musical instruments. And of course they develop a lifelong love of music. 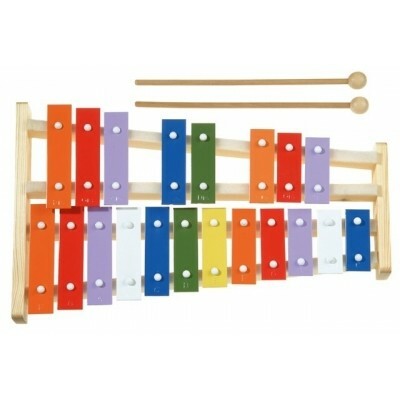 You can of course make musical toys. 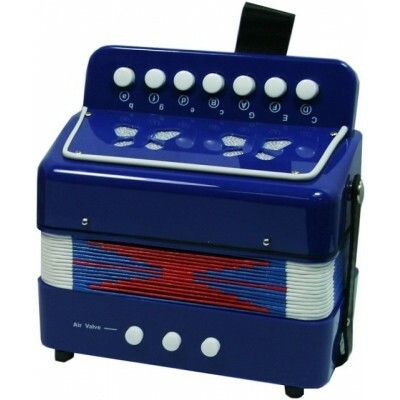 Do you dream to be like such pop stars as Carlos Santana, Toots Thielemans and Phil Collins? That is super !!! 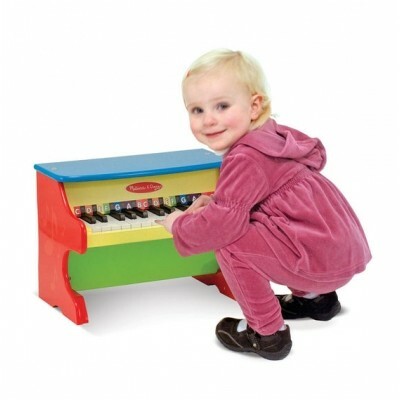 The best way to express the love for music at a young age is possible with musical toys!